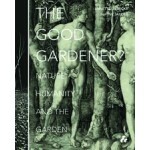 The book 'The Good Gardener? 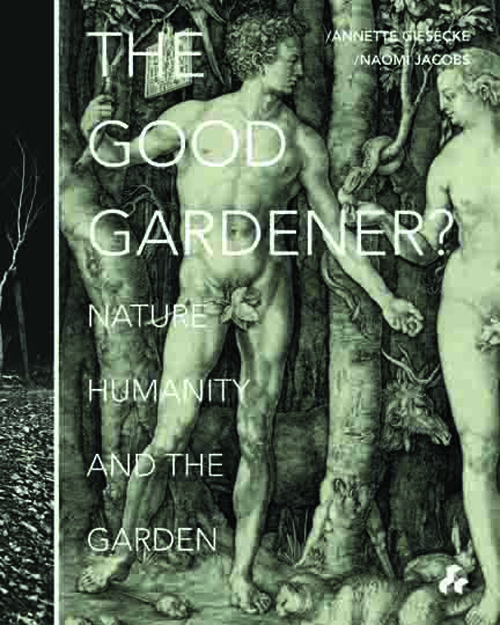 Nature, Humanity, and the Garden' illuminates both the foundations and after-effects of humanity's deep-rooted impulse to manipulate the natural environment and create garden spaces of diverse kinds. 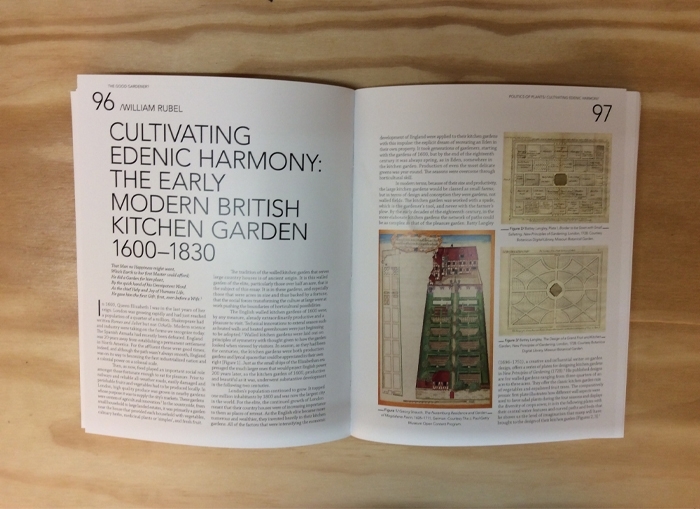 Gardens range from subsistence plots to sites of philosophical speculation, refuge, and self-expression. Gardens may serve as projections of personal or national identity. They may result from individual or collective enterprises. They may shape the fabric of the dwelling house or city. They may be real or imagined, literary constructs or visions of paradise rendered in paint. Some result from a delicate negotiation between creator and medium. Others, in turn, readily reveal the underlying paradox of every garden's creation: the garden, so often viewed as a kinder, gentler, 'second nature,' results from violence done to what was once wilderness. 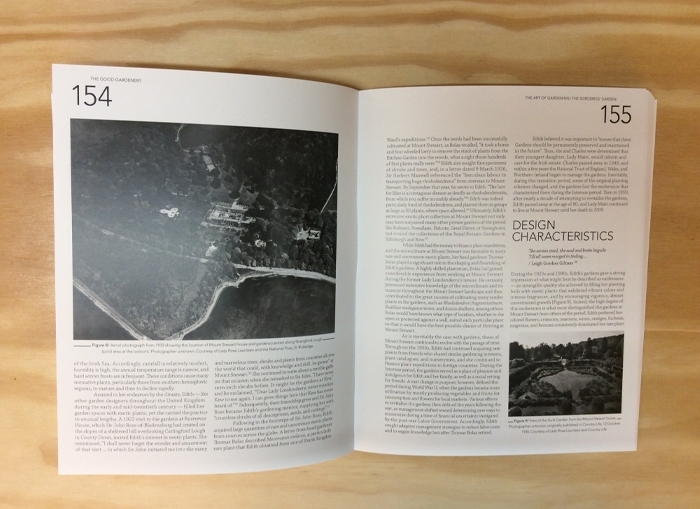 Designed as a companion volume to the book 'Earth Perfect? Nature, Utopia, and the Garden'. 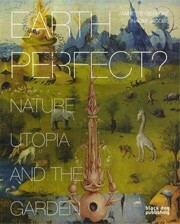 Designed as a companion volume to the book 'Earth Perfect? Nature, Utopia, and the Garden', this richly illustrated collection of provocative essays is edited by Annette Giesecke, Professor of Classics at the University of Delaware, and Naomi Jacobs, Professor of English at the University of Maine. 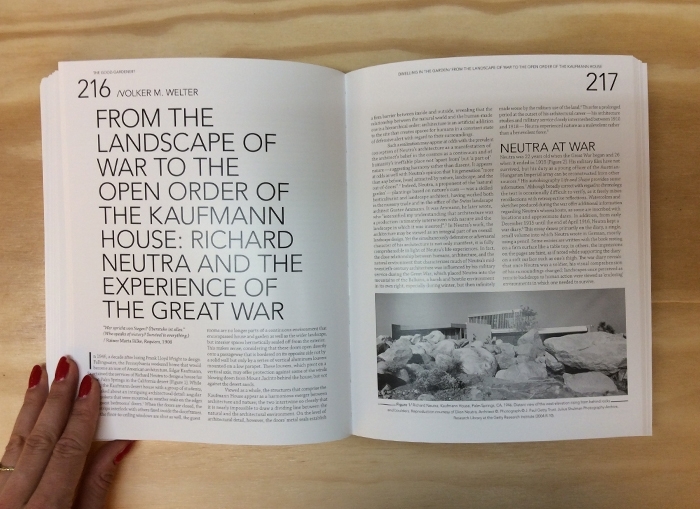 Contributors to this wide-ranging volume include photographer Margaret Morton, landscape ethicist Rick Darke, philosopher David Cooper, environmental journalist Emma Marris, and food historian William Rubel.